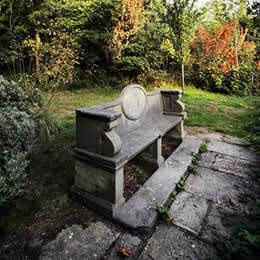 The grounds and buildings of Holwood have played host to a number of eminent figures. Caesar camped here in 55BC, William Pitt the Younger used the estate as a retreat from his prime ministerial pressures and his friend William Wilberforce is said to have planned the abolition of slavery beneath one of Holwood's oaks. In 1953 the Seismograph Services for England made Holwood their country headquarters for geo-physical studies. Now residents enjoy an outstanding quality of life within this peaceful and tranquil oasis of classic English countryside.